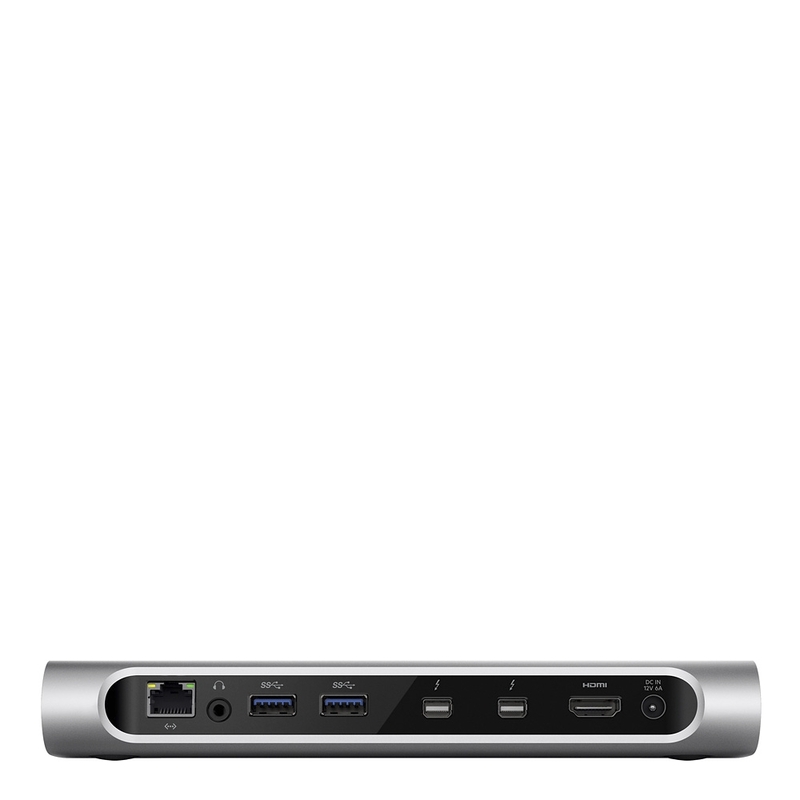 Rushden, UK – September 30, 2014 – Belkin® today introduced the Thunderbolt™ 2 Express Dock HD with cable, a powerful docking solution for both Mac and PC computers. 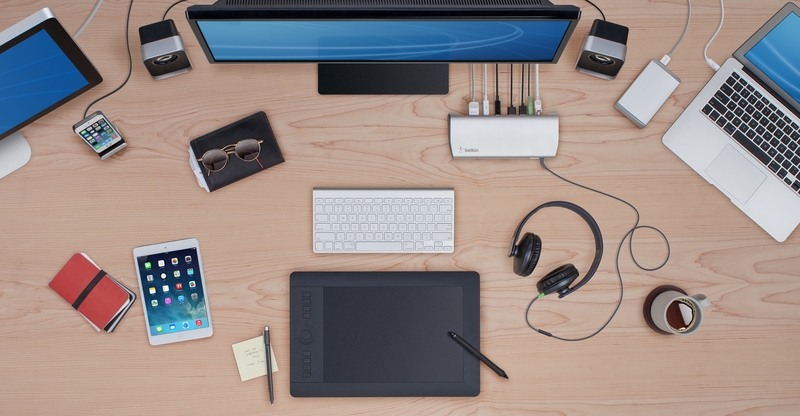 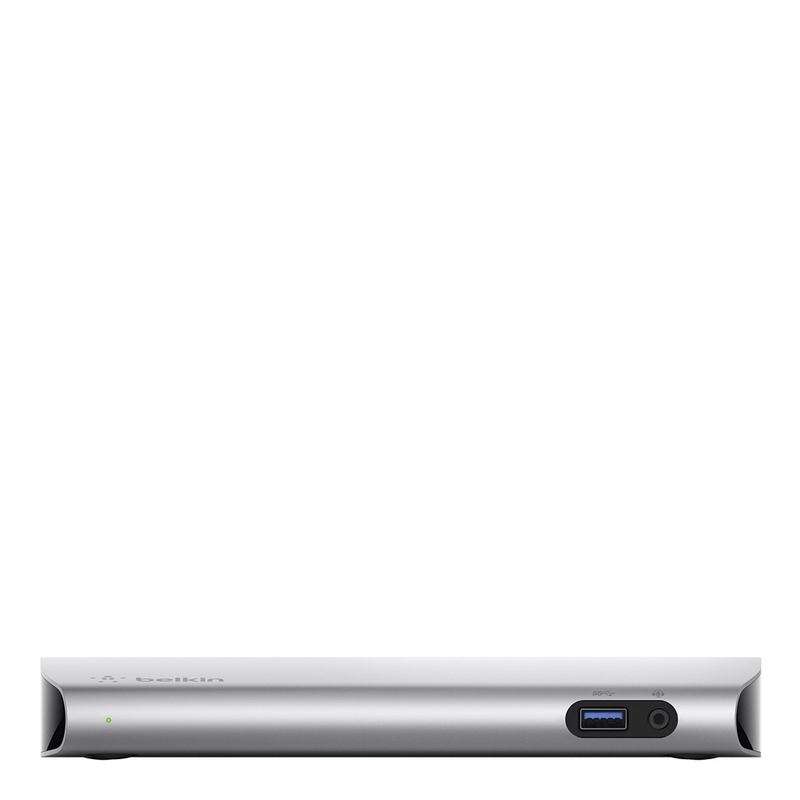 Equipped with two Thunderbolt 2 ports, it allows users to take full advantage of Thunderbolt 2 technology’s high-speed 20Gbps bandwidth, and provides reliable transfers between laptops and up to eight other devices using one single Thunderbolt cable. 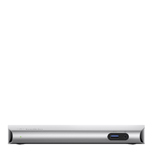 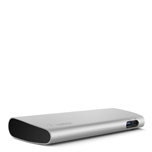 Belkin’s Thunderbolt Express Dock (F4U085vf) is available for now at belkin.com and is planned to be available Apple stores in October for an MSRP of £249,99 and includes a Thunderbolt cable. 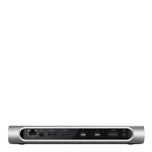 Additionally the new Thunderbolt Express Dock will be available in November through selected retail stores. 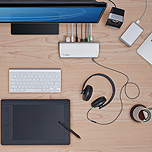 To learn more about Belkin, visit http://www.belkin.com/uk, “Like” on Facebook at http://www.facebook.com/belkin, and follow us on Twitter at http://www.twitter.com/belkin.